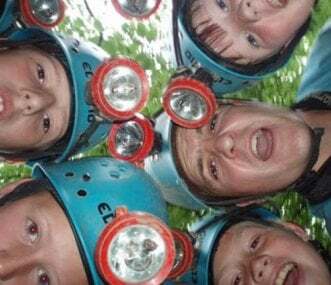 Enjoy the ultimate outdoor adventure with a group of friends, or with your stag or hen party, and book a day's gorge walking or 'canyoning' during your holiday. You will experience a physically challenging day with an exciting mix of rock climbing, bouldering, jumping into plunge pools, exploring caves, and climbing waterfalls. 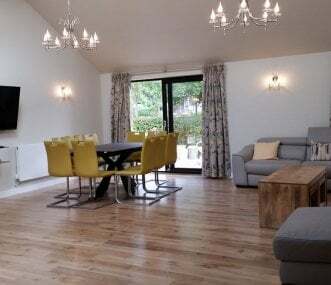 All of the properties featured in this section have gorge walking tuition available on site or in the local area, making them the ideal base for an activity holiday including canyoning and other outdoor pursuits. 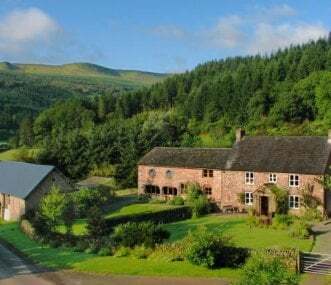 You could stay at a fully equipped outdoor activity centre in the Peak District, a hostel in Snowdonia or a bunkhouse on the Isle of Arran in Scotland. 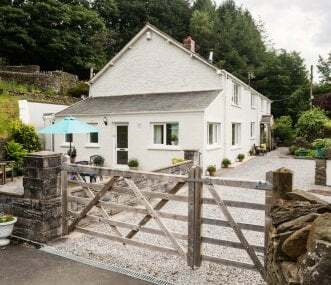 Or you could rent your own private holiday home in the Lake District, Cornwall, Herefordshire or a wide range of other UK locations for a gorge walking holiday. 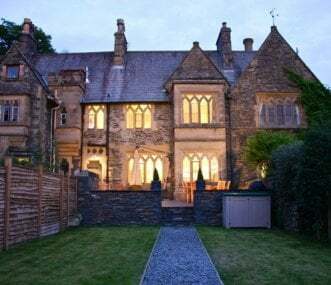 You can also choose from a range of holiday properties abroad which offer gorge walking, including a holiday home in Andalucia in Spain, a villa in the Cote d'Azur in France, or a large holiday cottage in the Algarve in Portugal. 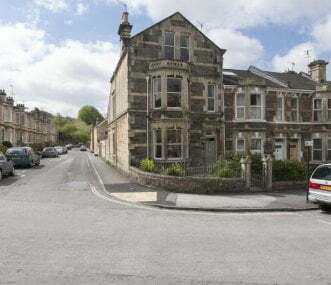 Attractive Victorian property near Bath city centre. Close to all attractions. 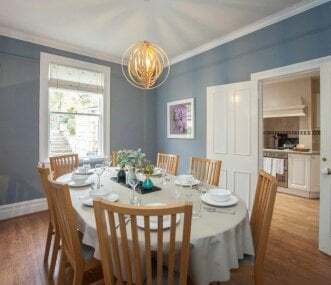 Sleeps 10, dining for 10. 3 car parking spaces. 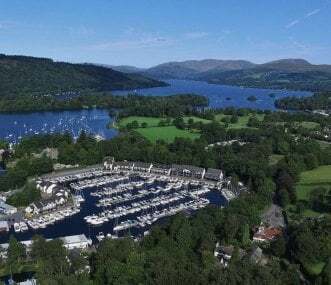 Golf, indoor tennis and hot air ballooning nearby. Great for all groups.